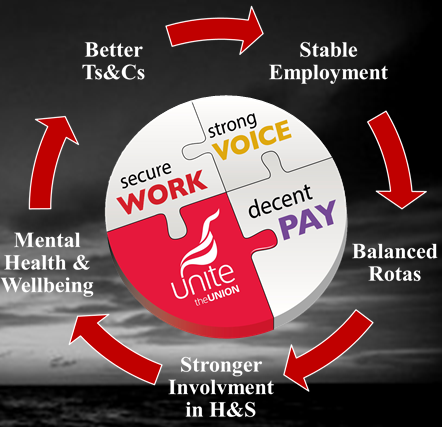 Unite Offshore is undertaking a large exercise of membership and offshore worker engagement. 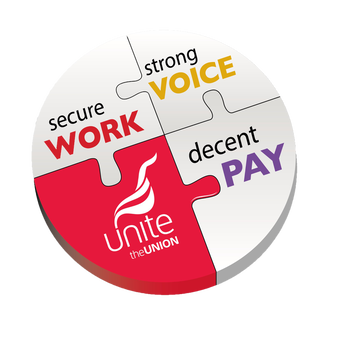 Throughout the first few months of 2019, in addition to ongoing member support and issue specific campaigning, we are seeking to support a wide ranging and far reaching debate about what needs to change for members and workers employed on the UKCS. The outcomes of this debate will inform the development of a Unite Offshore campaigning agenda in the UK Offshore Oil & Gas Industry. There will be multiple lines of communication to support this debate. However, a critical dimension to this will be report backs from Tea shack meetings held by members and workers while you are offshore. We are asking that members and workers on each rotation on each installation simply pull together with some of their colleagues and make some notes under the following Agenda items.